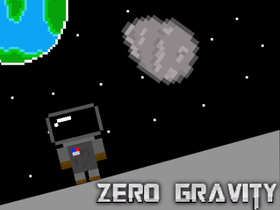 Zero Gravity Now Has Mobile Support. need to be popular games!!!!!!!!!!!!!!!!!! !